Today, Pokémon Go scheduled what will be its first in-game event, offering players increased encounters with certain characters and more in-game Candy during Halloween week October 26 to November 1st. 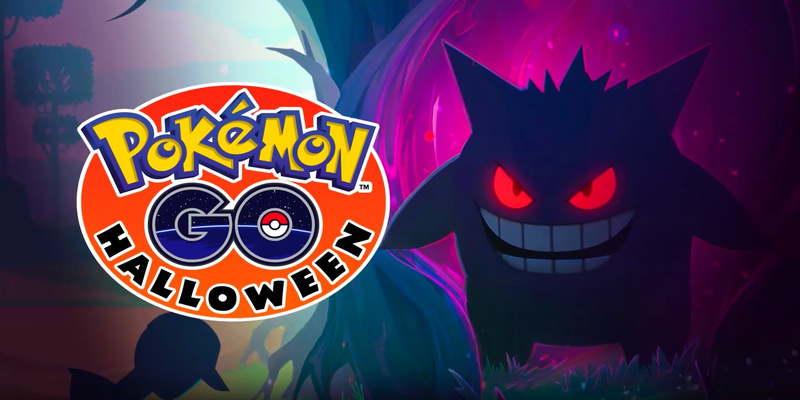 The Pokémon Go Halloween event will take place between October 26 and November 1. During the event, which will take place in all countries across the globe, trainers will also get extra candy for various in-game actions. Furthermore, the developers will boost the encounter rate for some of the spookier Pokémon. The candy multiplier is arguably the most useful of the two event features since many trainers have probably already caught the Halloween-themed Pokémon. During the event, trainers can get up to six candies per catch, four candies for each Buddy level-up, and two candies for each Pokémon transfer. For the duration of the event, players will have a much better chance at crossing paths with Pokémon such as Drowzee, Gastly, Gengar, Golbat, Haunter, Hypno, and yes, Zubat. Depending on where you live, the boosted encounter rate could vary from useful or superfluous. With Pokémon Go engagement nosediving in the past couple of months, Niantic is probably hoping to recapture the attention of the public through in-game events. While the candy multiplier is a thing that trainers will certainly appreciate, we're also hoping that future Pokémon Go events introduce more significant changes to the gameplay. Candy is sweet, but what the game really needs right now is some extra spice! What do you guys think, will you participate in the Pokémon Go Halloween event?